Hundreds of restaurants, cafés and bars across Galway city and county are partnering with local food producers for Dine In Galway week, 5-11 November 2018. 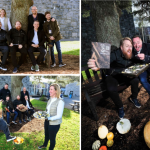 Galway’s restaurants, cafés and bars are teaming up with local food producers for a European Region of Gastronomy extravaganza of the best of Galway food during Dine In Galway week taking place between the 5th and the 11th of November. Hundreds of the region’s restaurants, cafés and bars, across the city and whole county, are expected to take part in Dine In Galway and they will join up with local food producers on unique collaborations throughout the week. Expect specially designed menu items highlighting first-class regional produce that showcase Galway’s world-class food and dining landscape. Explore Galway through food during Dine In Galway week, taking place between the 5th and the 11th of November 2018. See who’s participating and find out about their unique Dine In Galway offers on the official website https://dineingalway.thisisgalway.ie. Stay up-to-date on the @DineInGalway social media channels on Facebook, Instagram and Twitter. Dine In Galway is taking place as a celebration of the European Region of Gastronomy 2018 title for Galway, West of Ireland. 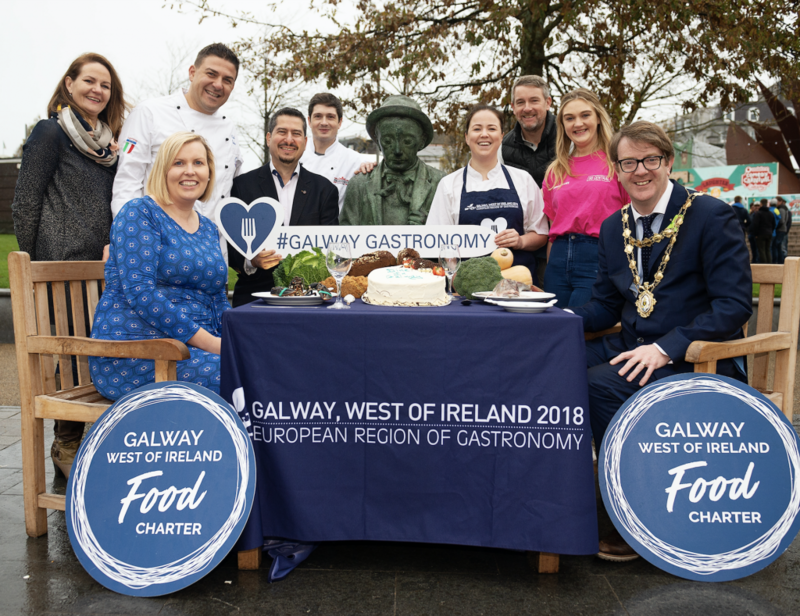 For more information about Galway, West of Ireland 2018 ERoG, see the official website www.galwaygastronomy.ie and follow @gastronomy2018 on social media.